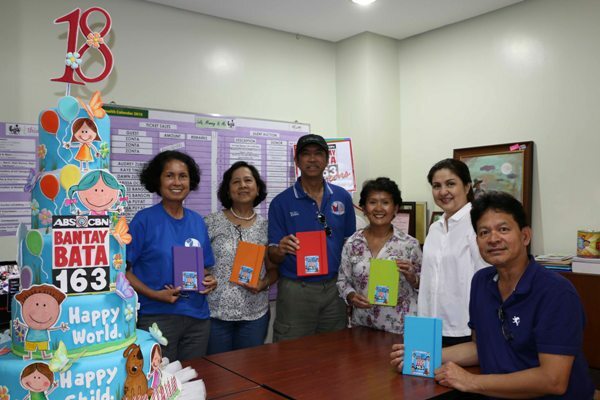 The members of Fil-Am Pag-Asa Club, Inc., holding their Bantay Bata notebook mementos with Bantay Bata 163’s Resource Mobilization Manager, Caress Banson. (L-R) Cora Simsiman (Board of Director), Milette Padilla (Member), William Padilla (Past President), Dr. Marilou Franco-Lipat (Member), Caress Banson (Bantay Bata 163’s Resource Mobilization Manager), and Danny Lipat (Secretary). Through conducting different fund-raising activities such as dinner dances and selling of raffle tickets, the Fil-Am Pag-Asa Club, Inc. based in New Jersey, Bloomfield is able to help children in need through Bantay Bata 163. The group has been a regular donor of the non-government organization. 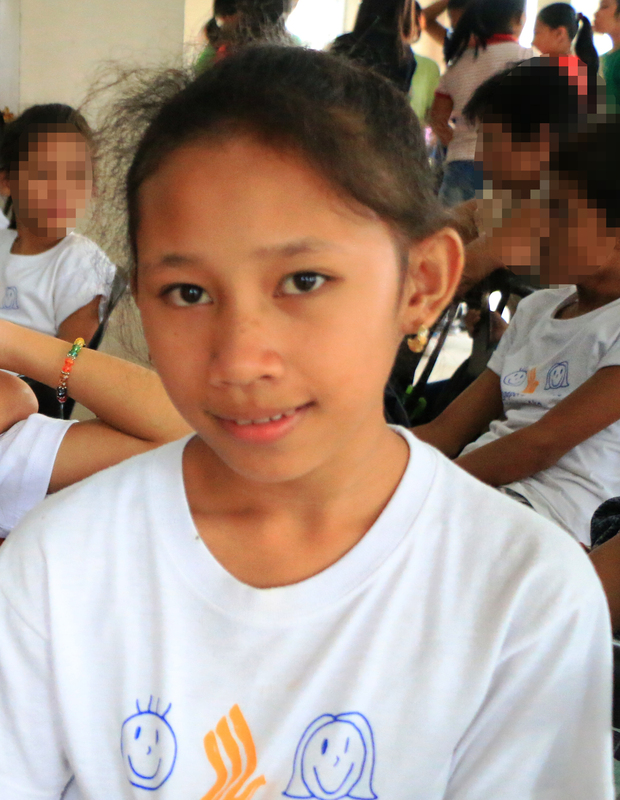 For this year, they personally went to Bantay Bata office to officially turn-over their donation amounting to 4,000 US Dollars. Their donation will be used for children who are Yolanda survivors and for the operations of Bantay Bata 163. Bantay Bata 163 turns 22! "Kahit kailan po hindi hadlang ang kahirapan para abutin ko ang aking pangarap. Sa Bantay Bata 163 at sa aming sponsor, maraming salamat po sa pagpasa ng pag -asa. "